A BIG project to restore Small Creek in Ipswich is helping improve the health of the Bremer River. The latest Healthy Land and Water annual waterway health Report Card found water quality in the Bremer River improved slightly in 2018. The improvement is being credited to a reduction in the amount of pollutants entering the waterway and upstream restoration projects. 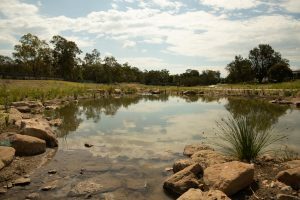 The restoration of Small Creek is one of several waterway improvement projects taking place in Ipswich and is complemented by the recent release of the Bremer River Catchment Action Plan 2018-2021 which details further opportunities for improvement. The creek was once a meandering natural stream that flowed into Deebing Creek and onto the Bremer River, but in the 1980s it was turned into a concrete drain. 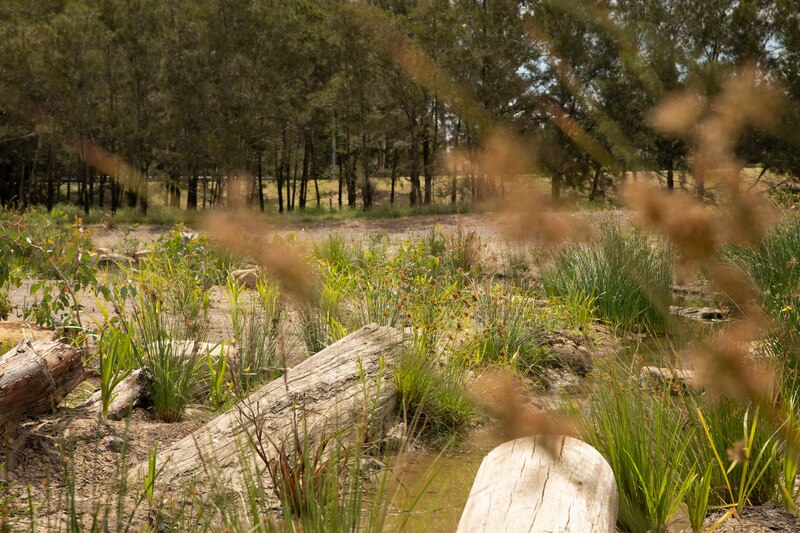 Ipswich City Council launched a project to reinstate Small Creek as a natural waterway to provide cleaner water for the community, habitat for wildlife, improved footpath and bikeway connections and the opportunity for residents to enjoy a natural waterway in their neighbourhood. Community input has been central to the project, with a Design Your Creek Week event as well as individual stakeholder meetings informing the design process. 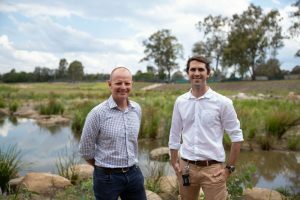 Ipswich City Council Waterway Improvement Officer and Small Creek project manager, Ben Walker, said returning the waterway to a natural creek would have significant benefits for the community. 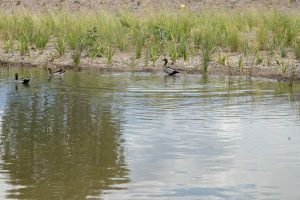 “It not only improves the aesthetics of the creek, but it will also reduce air temperatures around the creek corridor, improve habitat conditions for native fish and birdlife and lead to better water quality outcomes,” he said. Healthy Land and Water Senior Principal Scientist Dr. Paul Maxwell and Ipswich City Council Waterway Improvement Officer and Small Creek project manager Ben Walker. “Stage one of the Small Creek project is complete with works currently underway on stage two. “This is a project that is not only having an impact on the local environment now but will continue to have a positive influence for generations to come. 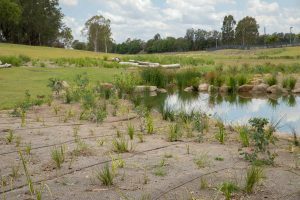 Healthy Land and Water CEO Julie McLellan congratulated Ipswich City Council for its proactive action to restore Small Creek and said the project was a model for the future. of creating an emotional connection between local communities and their waterways,” she said. Healthy Land and Water Principal Scientist, Dr. Paul Maxwell. Healthy Land and Water Principal Scientist Dr. Paul Maxwell and Ipswich City Council project manager Ben Walker.